Welcome to Out of Context Theater! The part of the show were we present a picture with no context! Will context be provided after the jump? Guess not. 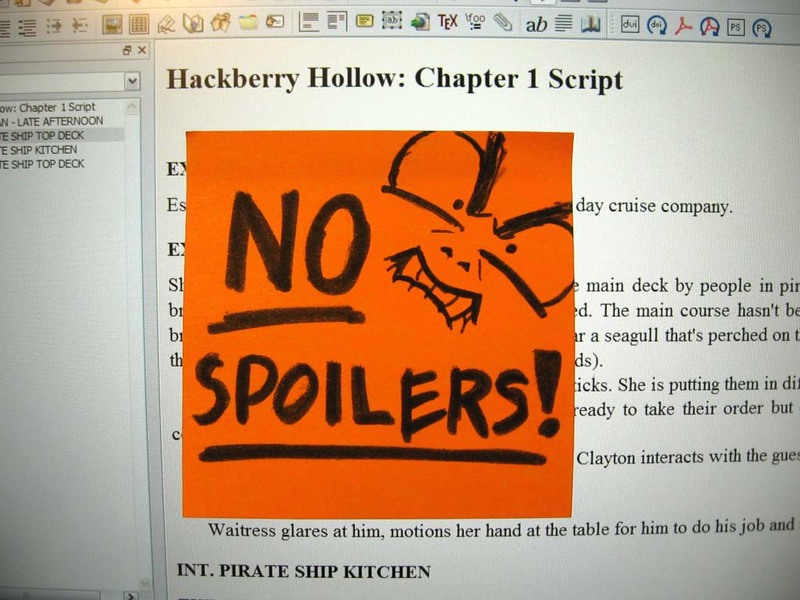 Curse that no spoiler policy. So here’s some trivial information instead. 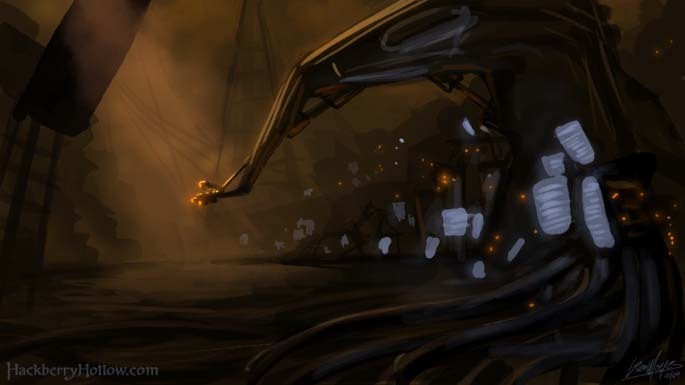 This is some concept art from way back in January, a very loose painting that took me about an hour to put together. It’s an old concept and the design has of course changed, but we liked the picture and especially the mood that it set, so we figured why not post it.